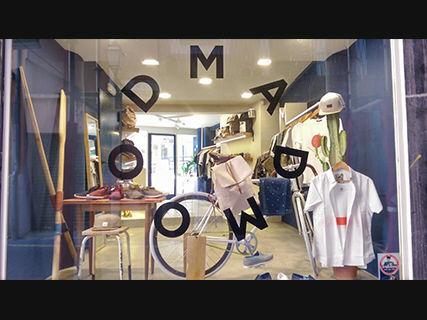 Mad Mood is a concept, a way of understanding the world and expressing identity through their clothes minimal concept. 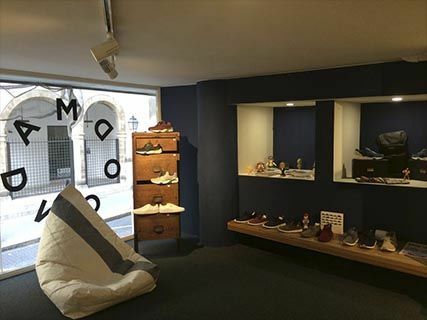 Their unique brands as Ucon Acrobatics, Revolution, Ölend, Native Shoes ... will make your closet space down tempo. Mad Mood is for people like you. 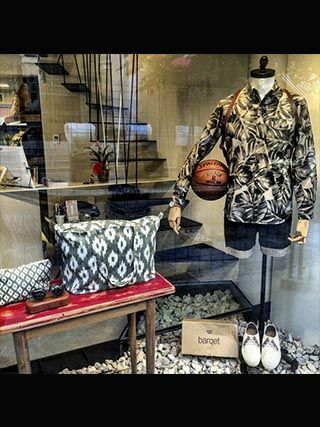 Fantastic shop in Palma! Cool Power! 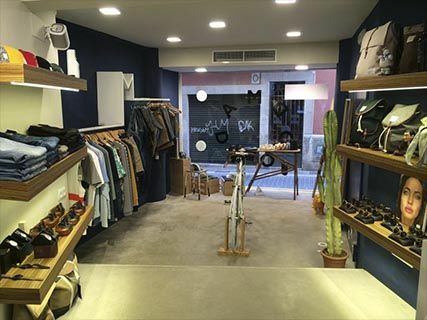 Las Native, las mejores zapatillas del mercado, muy cómodas para el veranito en Mallorca. Se salen! !